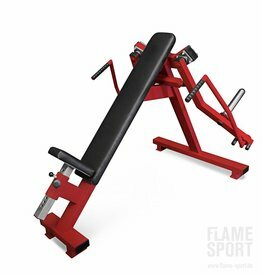 A great strain on your chest muscles. 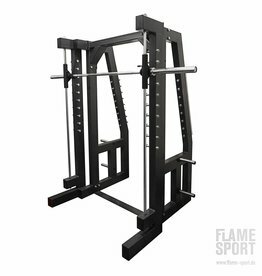 Fixed handle provides stability and precision during exercise. 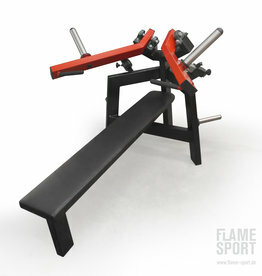 The movement takes place by a combination of hands at the top of this simulates the pressure with a dumbbell. 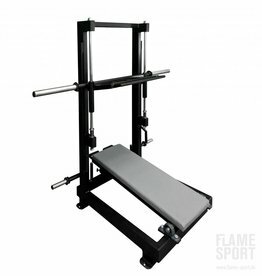 Dual Incline Fly Machine (8A) with incline bench for targeted breast training. 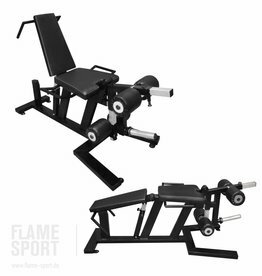 Get a full-body workout with flat to incline adjustable bench. 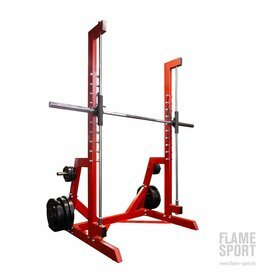 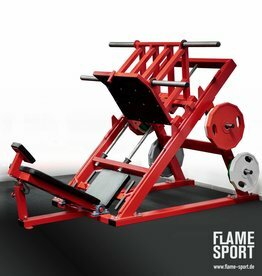 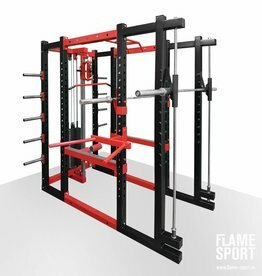 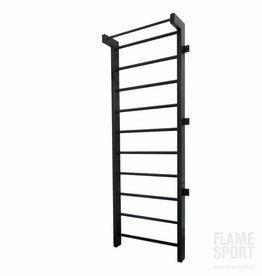 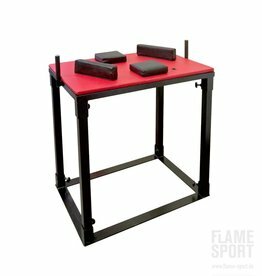 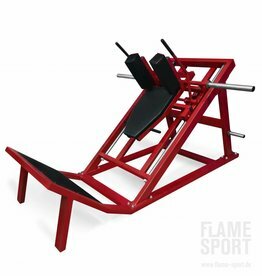 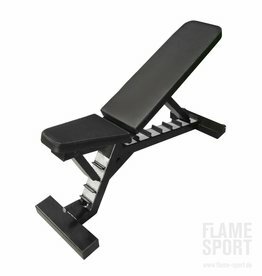 Top of the line bench for a complete free-weight workout, solid, compact and effective. 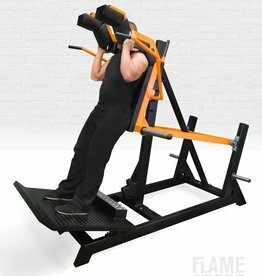 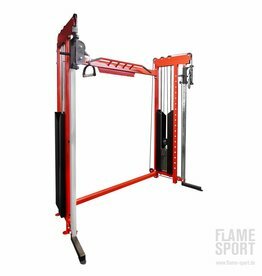 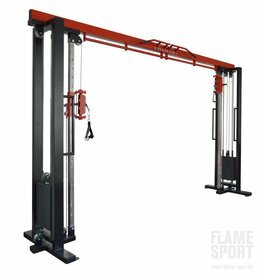 With the Lateral Shoulder Raise Machine (3PLX) can specifically train the deltoid muscle of the athletes.